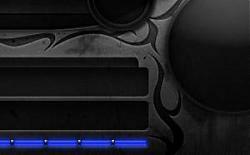 SpartanUI is designed to free your screen by moving a majority of the interface elements to the bottom. Q. I changed an option but nothing changed. A. Some of the options for require a /reload to be done after changing them. This is something that is being worked on to reduce the need for and will be soon prompting for when it must be done. Attempted to use invalid tag [curhpdynamic]. 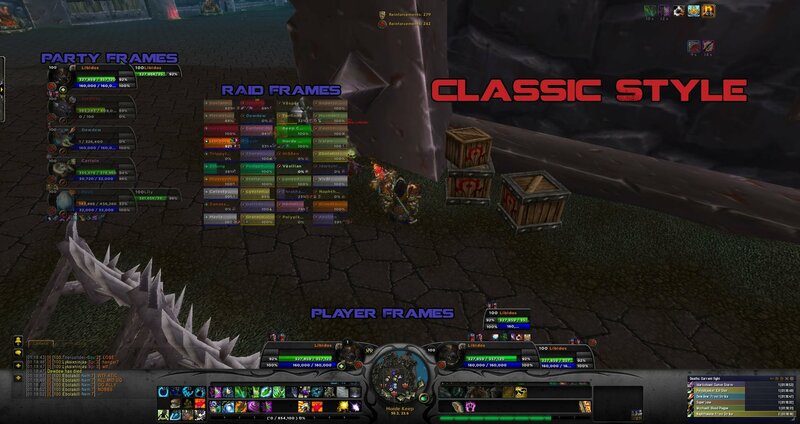 I really ejnoy your UI but with the last version (5.0.4) all players frames are disabled and checking them won't make them back even if I don't have any LUA error. In groups I only have me frame displayed, just like I was still solo. Last edited by Khisanth : 09-22-18 at 05:15 AM. great job on this UI. 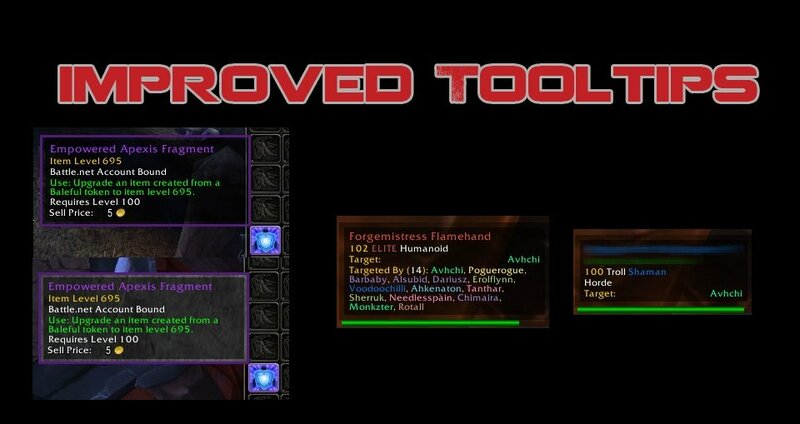 have tried many including elvui but yours is just what i was looking for. It's still there. It has grown to accommodate more people and the varying preferences. Last edited by Azgaurd : 06-16-18 at 11:32 PM. Do you plan on supporting multi monitor setup like NVidia Surround? 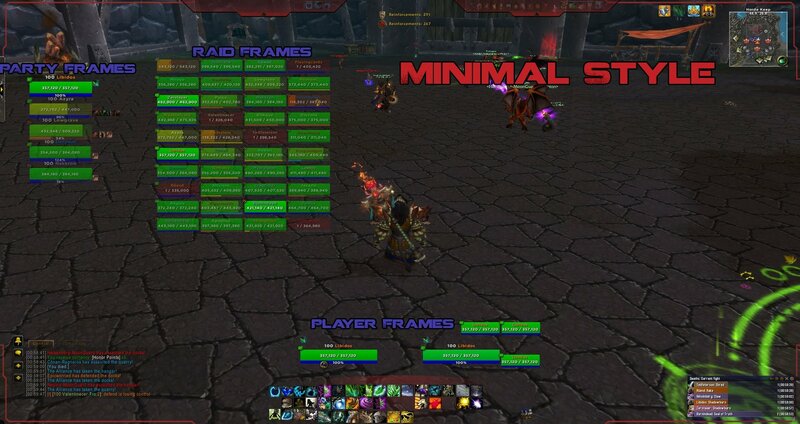 As with ElvUi, you can designate multiple monitor support which brings all the unit frames to the center monitor. in sui 4.1, there appears to be a bug with moving the buffs, i received an error also for the MOVE option, and the buffs do not stack friendly. they are over each other and will not resize using the option. is there another way i can move the buffs? Last edited by Callamity : 03-06-16 at 11:36 PM. (1) the party frame and raid frame both showed up on the top left, is there anyway that i can fix it? i just want SpartanUI's party and raid frame btw. 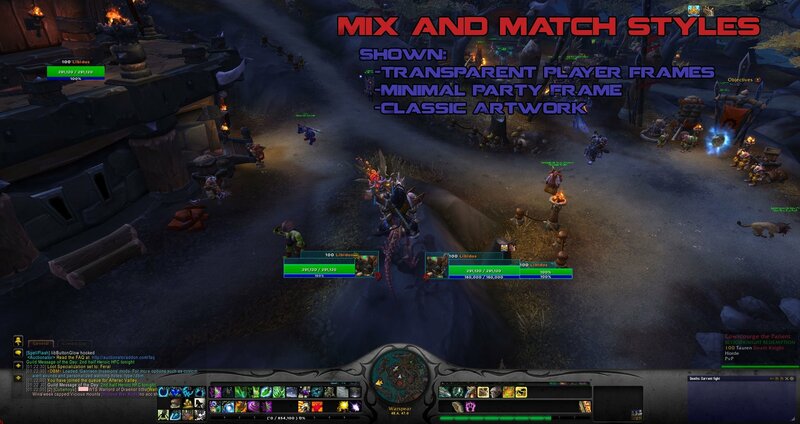 (2) is there any way that i can make the pet frame looks like the TOT frame? so that i can save more space for my chat. How do you change the offset now? 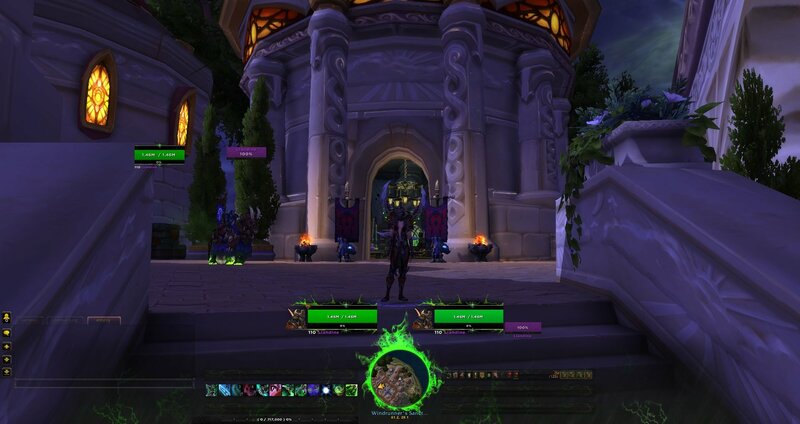 In prior builds you could do it in the settings but that feature is gone, I remember a long time ago there was a line command for it, anyone remember it? Will it be fixed that the vehiclebar is not shown ? Or anyone suggestions for that Problem ? Did you ever tweak the bartender vehiclebar settings? if so there is a setting that has to be changed in Spartan as well. as of 3.3.3 all you need to do is change it in spartan and it will update bartender for you. try changing this setting, try it on and off, let me know if having it on or off helps. Last edited by Neroka : 11-24-14 at 12:08 PM. Last edited by Nightmarecc : 11-09-14 at 01:57 PM.